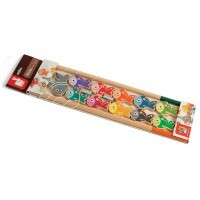 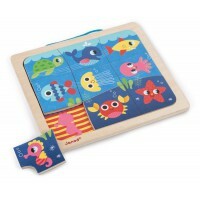 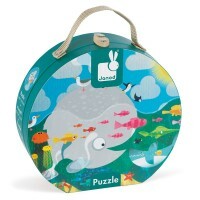 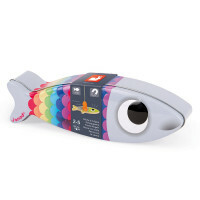 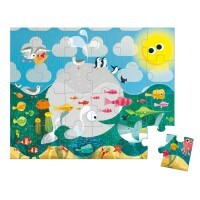 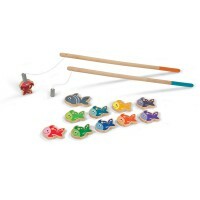 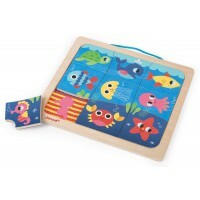 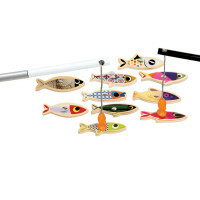 Add fun to bath time with the Fishy fishing game. 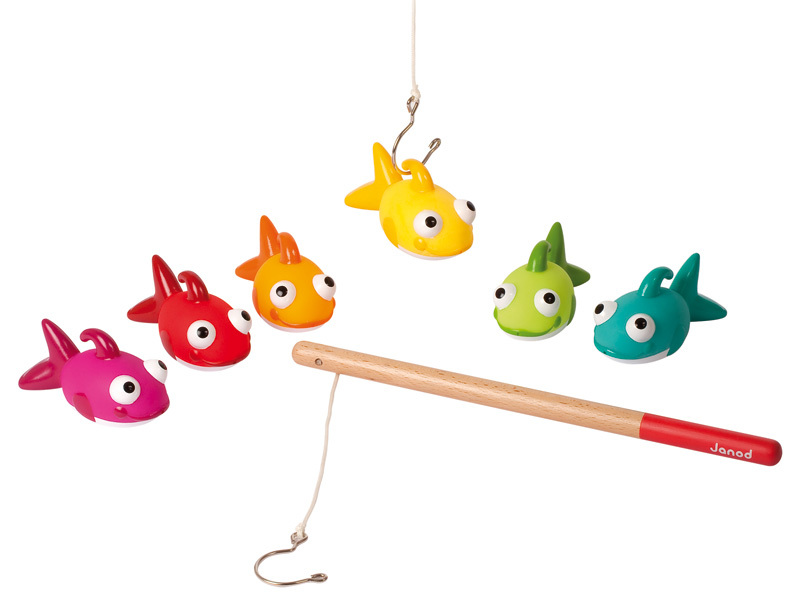 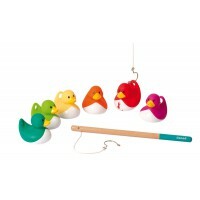 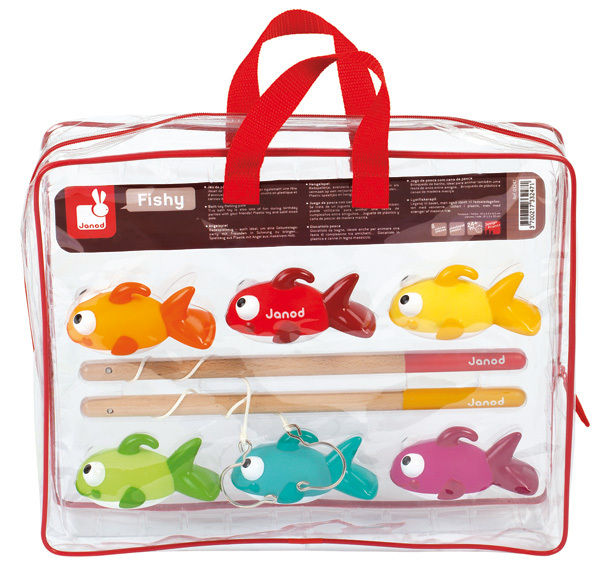 Six colourful rubber fish to play with in or out of the bath as well as a fishing rod to pluck them out of the bath. 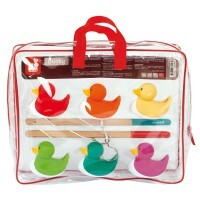 Comes complete with carry bag for storage.